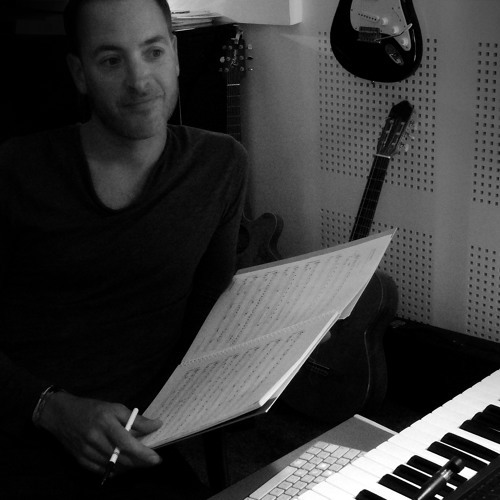 Olivier Depardon is a pianist, composer for films and media. He has been composing more than 30 soundtracks for French television and films. His work implies orchestral music as well as world and electronic sounds.